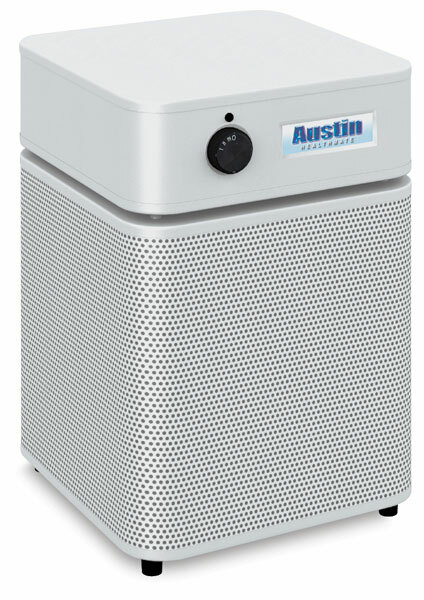 Tuck the Austin Health Mate Jr Air Cleaner into a corner of your art studio and experience an immediate change in air quality. Makes quick work of clay dust and particulates, solvent fumes, and pesky dust mites. Cleans a room with an area of up to 700 ft.
 HealthMate is a trademark.